Okay that was a little grave… what I meant is that the end is here to Janathon 2015. Today was it, it’s done, it’s over, another January comes to an end. I’ve done it. I’ve blogged every day about my training journey and you have read it whether you have wanted to or not (I’m not sure why but I’m thinking maybe you were thinking I was gonna say something inspirational or motivating to you and I hope I did). Anyway, today my body screamed for a rest day. Now that is not a very exciting way to end the month of January with a rest day but that is was I did. This week has been filled with some sort of exercise each day so I listened and rested. Then I spent the evening laughing and engaging in wonderful conversation with my family (Dave’s side). We had dinner and then went to see The Mentalist – Jon Stetson for a local charity. 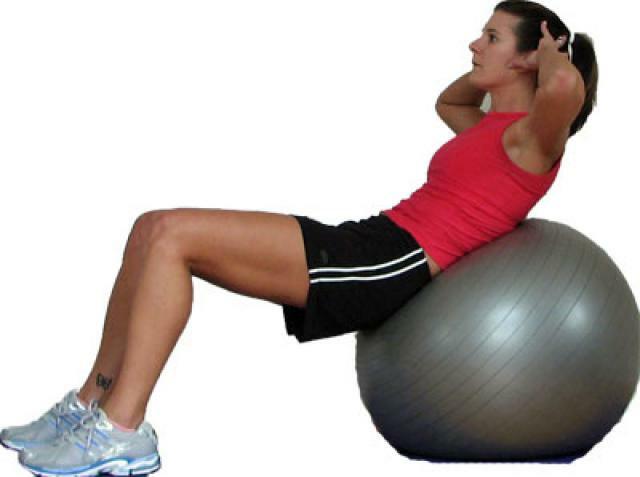 I would consider this a good ab workout. Also I would also consider it a win because sometimes we need to really listen to our bodies when they are screaming for a rest (cause who listens when our body just hints at needing a rest). So Janathon update is slim – Rest! Thanks for reading along and I hope your month of January was successful. Overall I completed 105.5 miles of runs and cross trained at least 2 days a week. I would say it was a good month. Thanks for hanging in there with me. Worked, went to the gym and now going to dinner with friends. Janathon Update: 11.36 mile level 9 bike ride, random hills in 30 mins, core work with the ball and then stretching. Today was a rest day and I have it on Wednesday because I usually work late… but here’s the thing my office was closed today while they finished the clean up the snow. So that had me a little restless. I felt like I needed to do something but still stay true to my training plan and do something not to strenuous. I chose Yoga. Not the sweat a ton, do incredibly weird poses and feel exhausted kind of yoga but this one that I found on runnersworld.com. It was a great gentle pose and stretch program that I will probably try again in the future and it was called Essential Yoga (you can find it here). Happy 28th day! Almost done! Gym all set up for core and strength training. 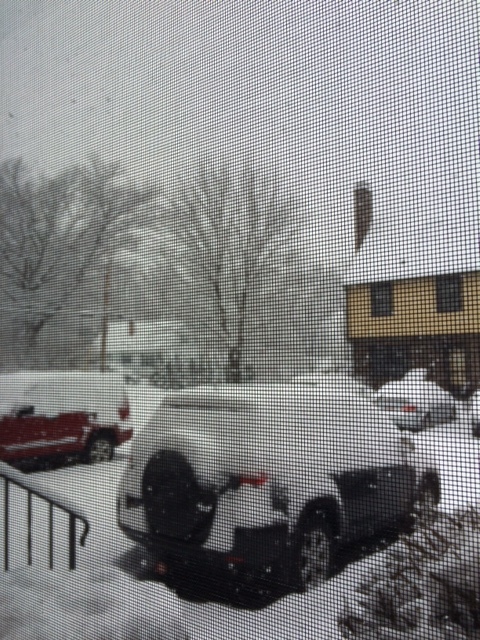 Little snow outside that will add to the work out later when I have to shovel. Getting stronger with this but still struggling to make it through 3 sets. A little harder than it looks especially by the third set of 15. Let’s just say I cried during these and thought I was gonna die by the time I got to 15! Oh and mine weren’t quite so high. It’s not just holding this it’s rolling out and coming back to the pike position. I was happy to get to these so I did 30 at each set because it seemed like resting after the pikes. It was a great work out and because I didn’t have to worry about a time crunch due to not being able to go anywhere, I was able to relax and take my time. Back to real life tomorrow and heading out to shovel eventually! Happy 27th day of Janathon. 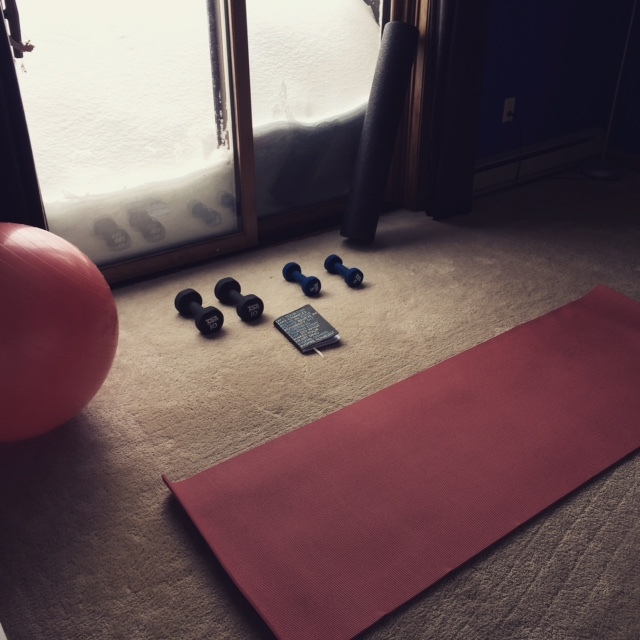 How I prepare for a Blizzard…Well after a shortened day at work, I head to the gym. I know, I know I’m crazy. 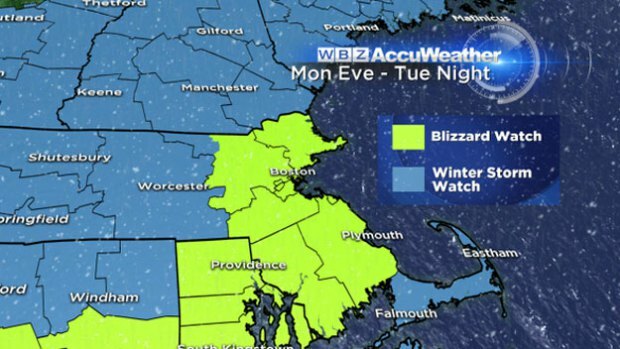 I’ll get a work out shoveling some snow tomorrow, after all, they are predicting 24+ inches of snow. But I’m trying to stay on my training plan it calls for speed work tomorrow but I won’t be able to leave the house due to the snow so why not get the run in today. I can work on core tomorrow with my shovel! So while most people are at the grocery store buying out the bread and milk and acting as if we will never be able to get out of our houses again, I had the gym to myself (well almost there are a few other diehards that were working out too). Don’t get me wrong, I had a short list of a few things that I forgot to get this weekend at the store and Dave was nice enough to go before he left for work but quite honestly it was things we could live without if we needed to but it was nice to have. Now time to relax at home and let it snow!!!! Oh yeah and hope and pray we don’t lose power because that would be the biggest downfall of having a day off at the beginning of the week. All I wanted to do was get my long run done outside today. All I wanted to do was run and feel my feet hitting the pavement and enjoy the sunshine. All I wanted to do was not go to the gym to run 20 miles. Well guess what, what I wanted and what I did were not in alignment! I did however make the best of it. I actually used headphones and watched a college basketball game which was great. I got to see a legendary coach win his 1000 game in a very close game, it was a great distraction to what I was doing. 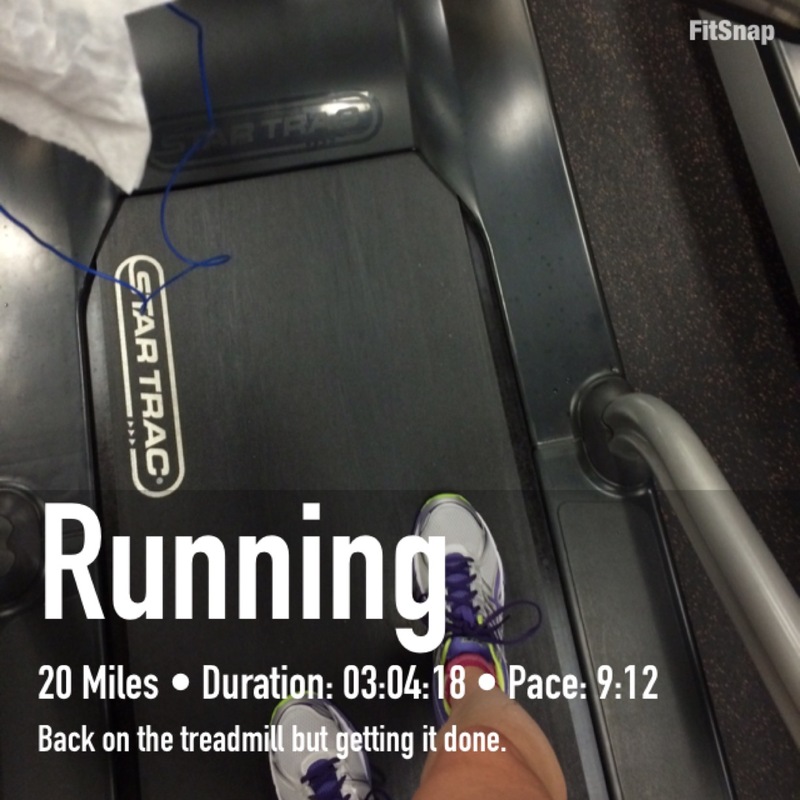 Because treadmills at the gym only let you go 10 miles before they shut off I had to break my run up, which would make it easy to quit or for me made it easier to make it through. I did 8 miles, then took a quick trip to the bathroom, then 8 more and got some more water, and then finally the last 4, each time resetting the machine and stretching just enough to get it started again. I also added some hills in every once in a while, nothing real long but maybe a mile here and there just to spice things up a little and actually give the legs a break. I was glad to get the run done but this one took all the motivation I could muster to make it through. When I restarted the treadmill for the last 4 miles I had some energy and was telling myself, “you can do this”. But by the time I got 1.5 miles in to the last 4 I was hurtin’. I went back to my mantra from 5 days ago during my sprints:“you will not meet your goals with easy!” It would be easy to quit and say, “Hey at least I’ve done 17.5 miles that counts right!” It would have been easy to at any time in the next 2.5 miles to stop because believe me, my legs began to scream and I began to have a few cramps in my legs. But I kept hydrating, kept pushing and saying to myself “you will not meet your goals with easy!” So glad to finish and so glad to stretch out, roll my legs, soak in a tub, and put on warm clothes and call it done! On another note, I guess winter has finally made it to my area so I might be resigned to the treadmill for these long runs for a while. If it truly snows as much as they are predicting, it will be a little while til the streets are clear enough to run on them again. Don’t get me wrong, we won’t be trapped because we have lots of snowplows and they clear the roads well but being on the roads with huge mounds of snow is not safe because drivers can’t see you very well. So I’ll take my chances inside. I would say my training is going well, 4 full weeks completed, only 17 more weeks until the marathon! It will be here before I know it. How is your Janathon going? Last full week! Did you set in goals during this long first month of the year? Did you hit them or are you close? Mine was to stay fulling engaged in my plan. I have exercised on each day I have planned and really working on my core. Thanks for a great first month Janathon! No run for me today but I can say I got some exercise done it was just not the organized type. Today was get things done around the house, a kind of spring/snow day cleaning. I started to feel like my kitchen was a huge mess because it took me two hours of scrubbing to make it sparkle. Okay maybe it was just that I cleaned things I haven’t in a while. I’m gonna have the biggest muscle on my right arm due to all the scrubbing (that counts as training right?!). Oh yeah, I also shoveled and cleaned off two cars and totally broke a sweat. I’m counting it! In all it was a wonderful snow day. Things done around the house, new recipes tried for dinner (were really good too) and a house that sparkles in new ways. Oh yeah, a right arm that will be stronger because of all this! Happy 24th day of Janathon! Hopefully a long run tomorrow but looks like I’m back to the treadmill. 😦 It’s gotta be done! 9 mile spin class at a moderate level 4 at the gym – this was only my second time to do this and it is fun and good for me but hard. So still trying to figure out the whole spin class thing. Did 3 sets of 10 (with 5lbs weights in each hand) of my dumbbell blast that I posted here. Getting a little better but it too is a little difficult. No pain, no gain. So another day of Janathon complete and now I think it is time for bed and sleeping in. One more thing…. I got this shirt today and I thought I would share it. Love it! 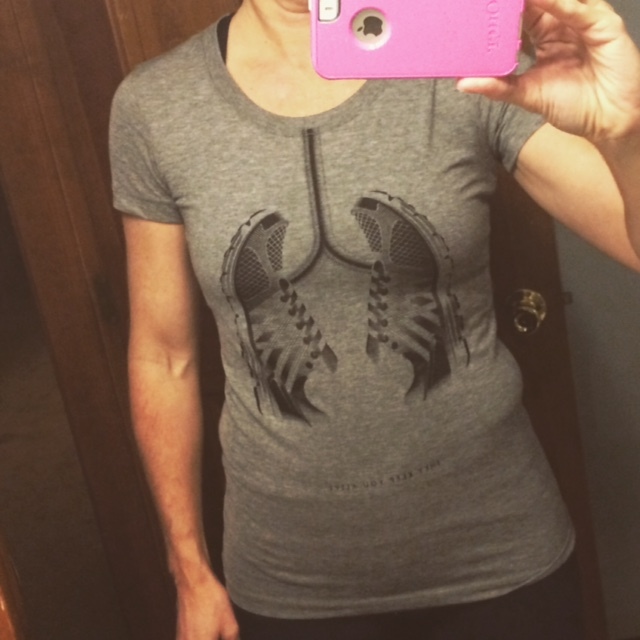 By RockCF – fundraising shirt for Cystic Fybrosis. I thought was great and found it on Pinterest and couldn’t resist. Ever think you have everything in your bag and then you get to the gym and realize you don’t?! Well today was one of those days. I am, however, glad I remembered all the necessary stuff like clothes, shoes and socks (I did forget those once and all I can say is blisters and don’t try it without them!). Today I forgot my training plan. It wasn’t too big a deal but my memory had me go farther on my run than I needed but I think it will pay off in the end. I also wanted to try that dumbbell blaster workout but since it was in my training book, it gave me a good excuse to not do it. I thought for a minute about bringing it up on my phone to hold me accountable but as luck would have it, my phone was almost dead. Oops! Oh well it was still a good Janathon workout. How was your Janathon? Doing good? We are on the downhill slide to finishing. Yippee!